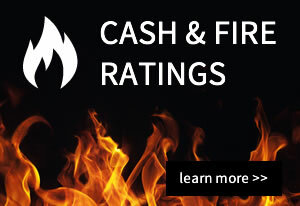 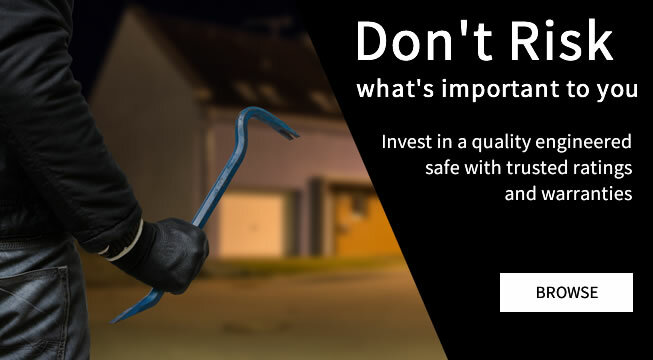 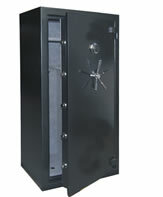 If you’re looking to buy a safe to protect the value of the items being stored you’ve come to the right place. 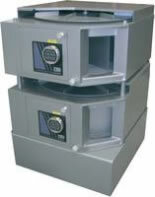 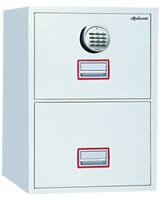 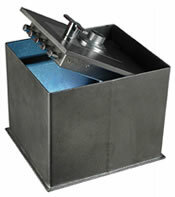 Abate Safe Co are safe experts with over 25 years industry knowledge and are security licensed. 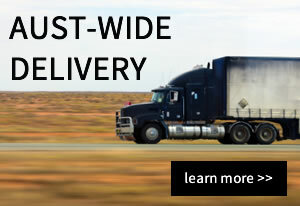 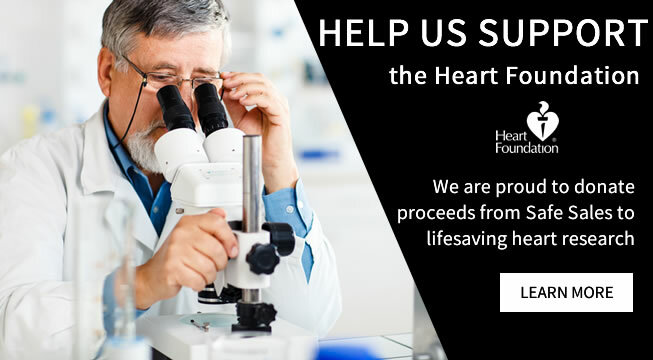 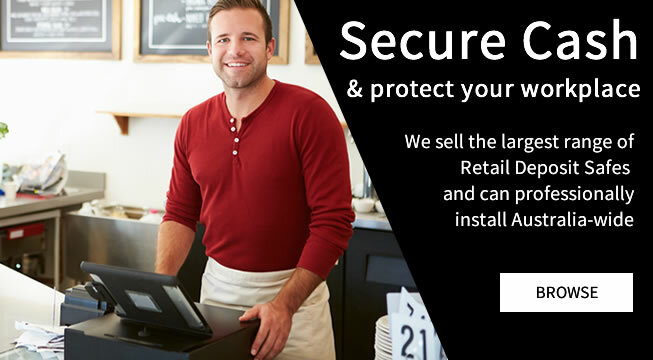 Unlike other online stores we offer our clients a complete service, offering expert advice, professional installation and on-going safe services. 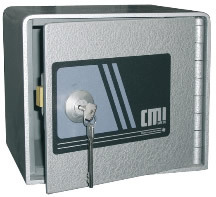 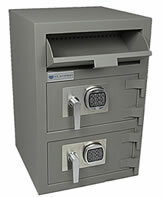 We sell an extensive range of premium digital, combination and key safes and provide trusted warranties and guarantees. 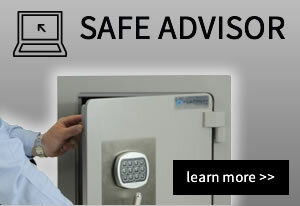 Abate Safe Co are members of Industry leading associations, are security licensed and endorsed and have strict security guidelines providing our clients with confidentiality.